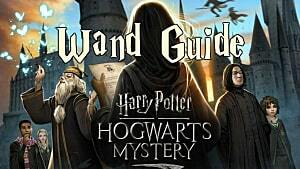 Players of Jam City's mobile game Harry Potter: Hogwarts Mystery have a new special adventure to take part in, and it's the social event of the season. The Celestial Ball is an adventure directed at players who have reached fourth-year or above. These players will be able to participate in after-class preparations for the formal dance. 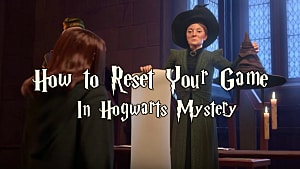 In order to participate, players will need to help other Hogwarts students prepare for the ball. Some students want to help put the ball together, others want to sabotage the whole thing. Still others would just like a little help putting together the perfect makeup and outfit. Once everything's prepared, players will need to find a date. To do this, they'll need to go to the Great Hall and mingle with classmates. When that's taken care of, there's only one thing left to do -- chose your own special outfit from a collection designed by Ravenclaw's Andre. 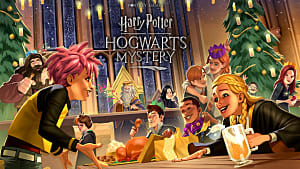 This will be the first time players of Harry Potter: Hogwarts Mystery will be able to take part in the Celestial Ball -- just in time for Valentine's Day. 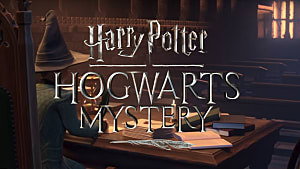 The devs believe it offers players an opportunity to explore more of the social aspects of the game, providing all the excitement that should be expected from a Hogwarts school dance. 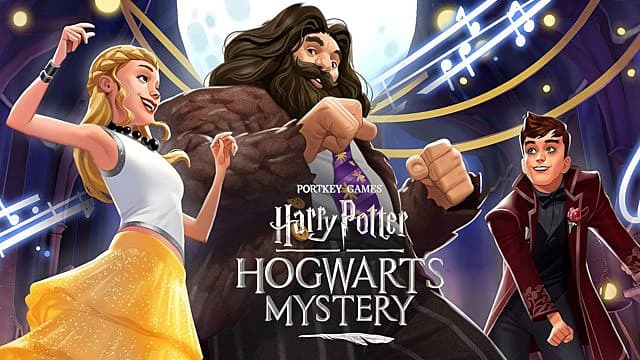 The dance adds to a long list of things players are able to do in Harry Potter: Hogwarts Mystery. 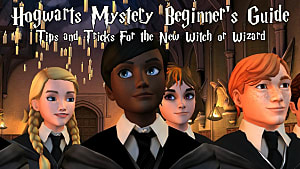 The game allows players to create their own characters and experience life as a Hogwarts student. 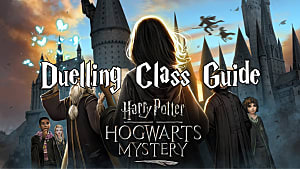 Just as with Harry, Ron, and Hermione, players will attend classes, learn magic, and make both friends and enemies. 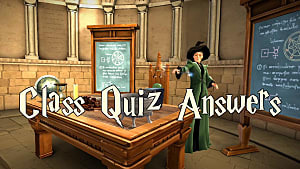 There are even duels to deal with and quizzes to take. The game offers a decision based encounter system that determines their character's story arc. 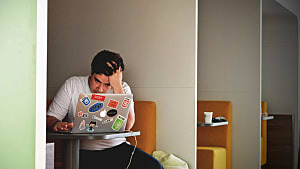 With this system, players create their own experience within the game, rather than sharing the exact same storyline with all the other players. 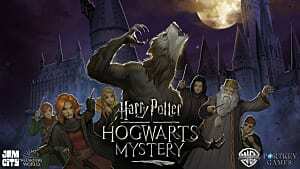 Harry Potter: Hogwarts Mystery is available on both iOS and Android devices.